We are a premier surgical and medical equipment supplier that provides a combination of durable new and professionally refurbished equipment to medical professionals around the globe. We offer value to doctors by providing the features and reliability they need, while still fitting within their budget. 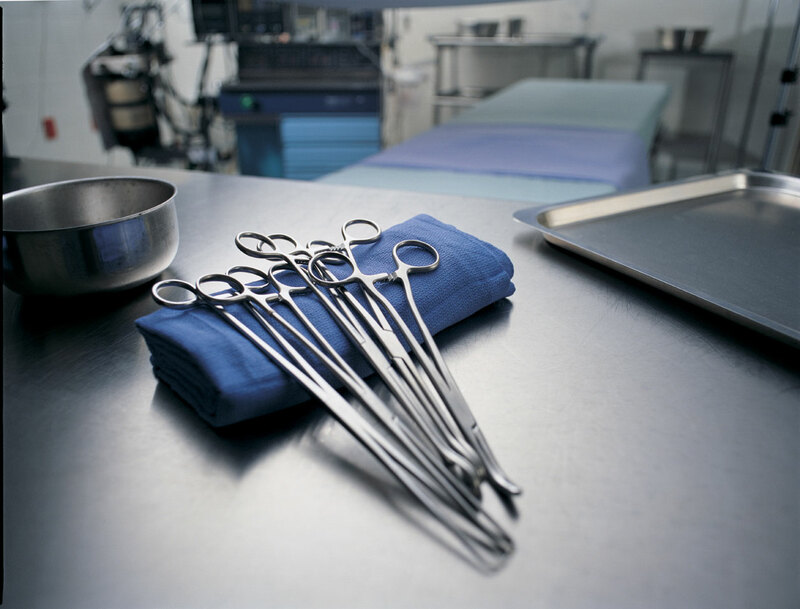 Our focus is to be a single supplier for all of your major operating room equipment and surgical equipment. Our clients find that with one point of contact, the purchasing process is a much more efficient and pleasant process.